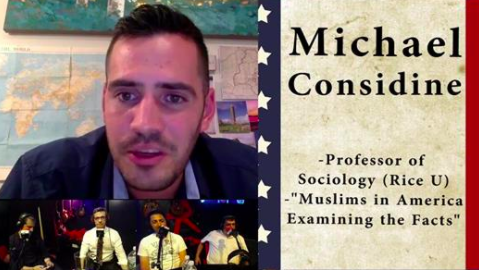 The video below shows me speaking about Islamophobia on the Live From America Podcast of The Comedy Cellar in New York City. Noam Dworman and Hatem Gaber invited me on the program alongside NBC star analyst and former FBI agent Clint Watts. This is only a clip of the full interview which was recorded following the Comey Testimony a few weeks ago. We talk about many things including terrorism, white supremacy, and hate crimes in the United States. You can view the entire episode, “You Can’t Handle The Truth,” on the Live From America Youtube channel.